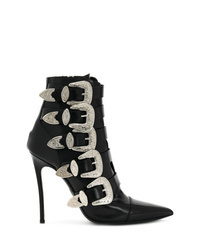 Dsquared2 Lace Up Ankle Boots $980 $1,401 Free US Shipping! Dsquared2 Hiking Boots $669 $955 Free US Shipping! Dsquared2 D Heeled Boots $1,349 Free US Shipping! 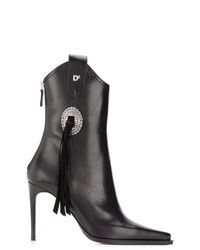 Dsquared2 Stitched Western Booties $674 $1,349 Free US Shipping! Dsquared2 Rodeo Ankle Boots $517 $1,034 Free US Shipping! Dsquared2 Metallic Stripe Ankle Boots $1,488 $1,751 Free US Shipping! Dsquared2 Logo Stripe Ankle Boots $500 $1,000 Free US Shipping! Dsquared2 Faux Fur Embellished Boots $1,732 $2,475 Free US Shipping! 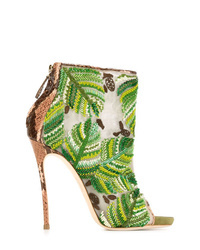 Dsquared2 High Heel Ankle Boots $500 $1,000 Free US Shipping! Dsquared2 Logo Stripe Ankle Boots $477 $955 Free US Shipping! 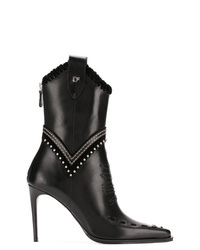 Dsquared2 Embroidered Boots $1,366 $2,732 Free US Shipping!